One of our central values is to deliver toners of the top quality for your printer. 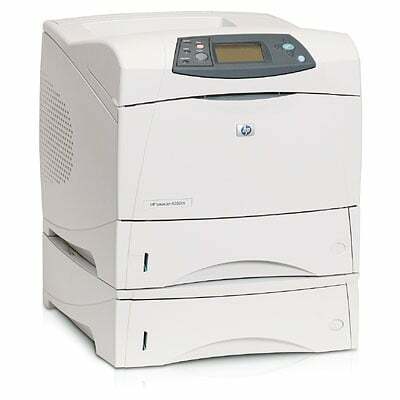 To order LaserJet 4350-dtn laser toners you just do not have to keep worrying about, shop at Cartridge Save right now. Right here Cartridge Save we don't skimp for customer care or the top quality of our HP laser toner cartridges. It's takes hardly any effort to save even more money with Cartridge Save due to the complimentary delivery. We take super quick delivery very seriously, meaning 98% of orders being delivered overnight. So that we are able to provide you a lot more peace of mind, each HP LaserJet 4350dtn toner cartridge that is ordered here will also include our extensive refund pledge.